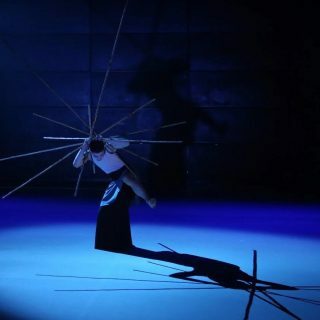 Worked alongside our Chinese partners, helping them to engage Czech choreographer Jiri Bartovanec and musician Martin Hůla to produce and supervise the new dance production, “Folding Shadow”. Communicated between the artist and Jinan team during the whole creative period to ensure a complete understanding on both sides. Supported a 5-week long creative workshop in China for the guest artists to train the local dancers and to develop the production. It is Performance Infinity’s second year working alongside China Performing Arts Agency, Shandong Grand Theatre and Shandong Arts Academy to find international artists to collaborate on a dance production. We received great support from well-known Czech physical theatre company, Spitfire company, inviting Czech choreographer Jiri Bartovanec and musician Martin Hůla to join and provide their professional expertise to the production. “Zhouyi”, also known as the Book of Changes, is an ancient Chinese divination text and the oldest of the Chinese classics for studying the order and rhythm of the nature of the universe. 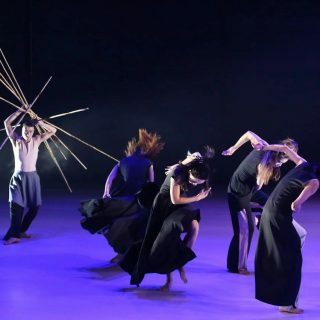 The dance theatre “Folding Shadow” is inspired by the process of studying and researching “Zhouyi”, based on its philosophical thoughts and aesthetics. 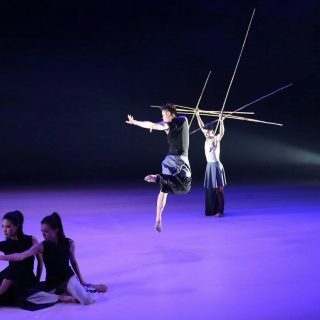 This piece aims to present the research subjects of “Zhouyi” to the audience, letting its nature speak and interact with the audience through the dancer’s body movements. 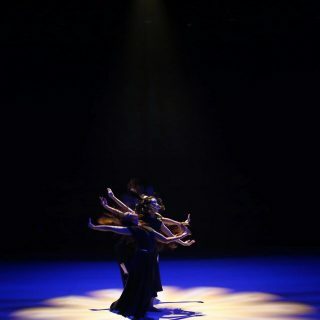 Combining contemporary dance techniques with classic Chinese moves and the rhythm of Taichi, the core ideology of this performance is to express the greatness of natural spirits and praise the harmony between nature and human beings. 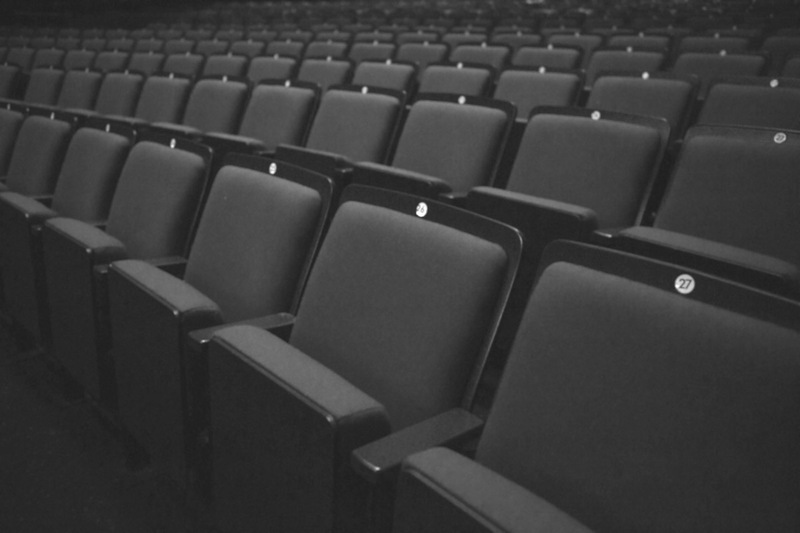 The production premiered on 2ndNovember 2018 in Shandong Grand Theatre and hosted a showcase in December in Brussels.